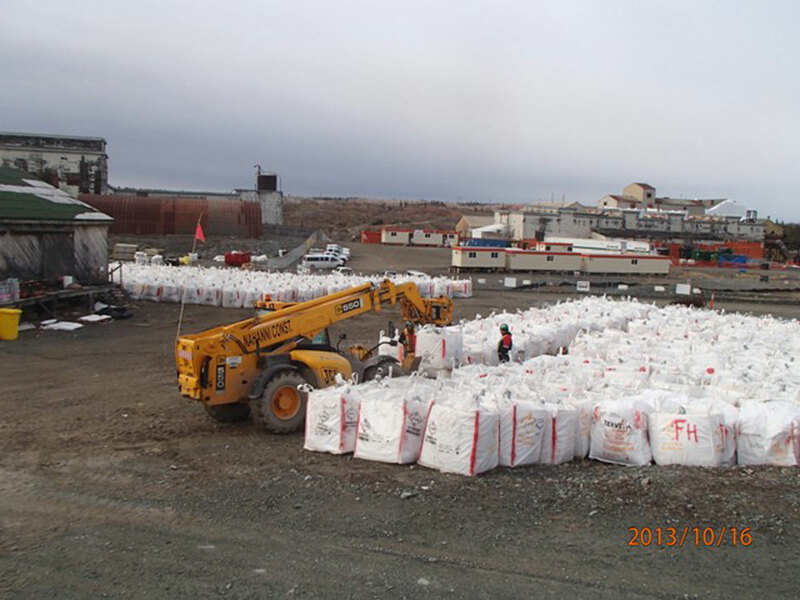 Det'on Cho Nahanni is a key team player in the deconstruction of the Giant Mine roaster complex. 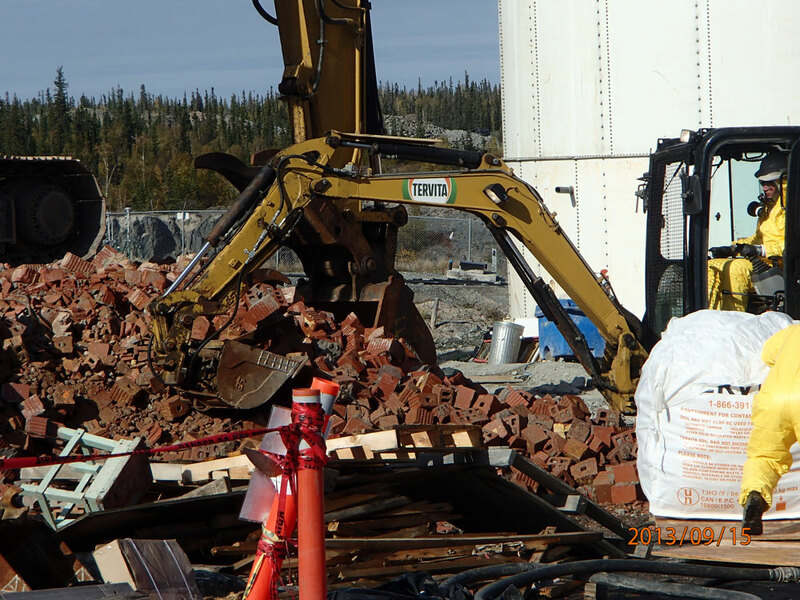 As part of a multi-contractor joint venture led by Parsons Engineering, Nahanni Construction provided on-site deconstruction and labour services at the Giant Mine Site near Yellowknife. 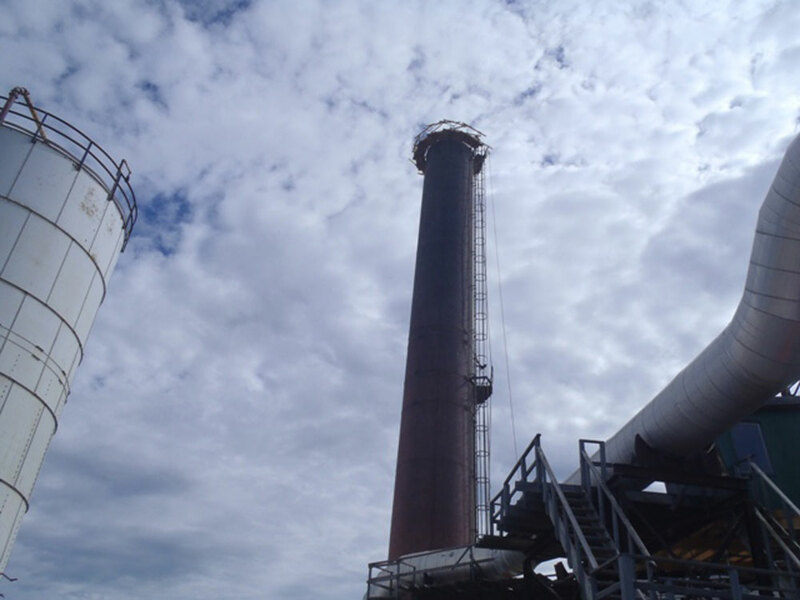 One of the largest reclamation projects in North America, this project involves deconstructing mine site infrastructure while following some of the highest safety and containment standards in the world. 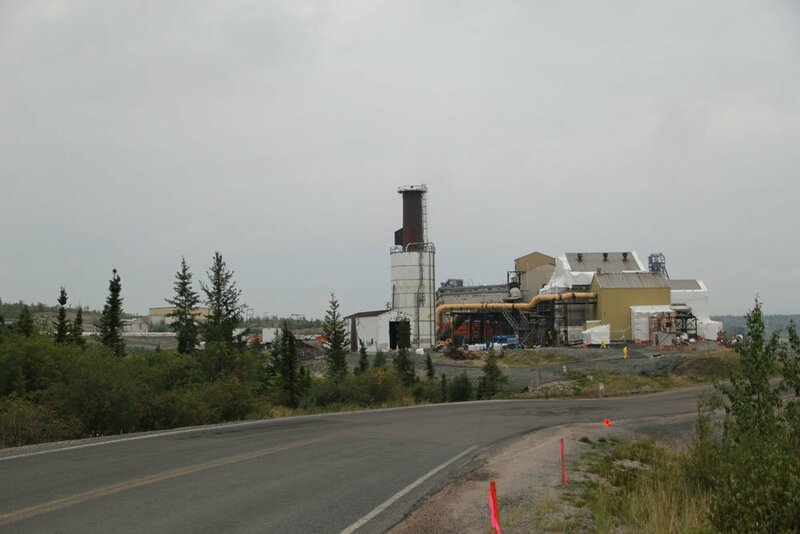 Not only is Giant Mine one of North America’s largest reclamation projects, it is also on the doorstep of the Northwest Territories’ largest community. 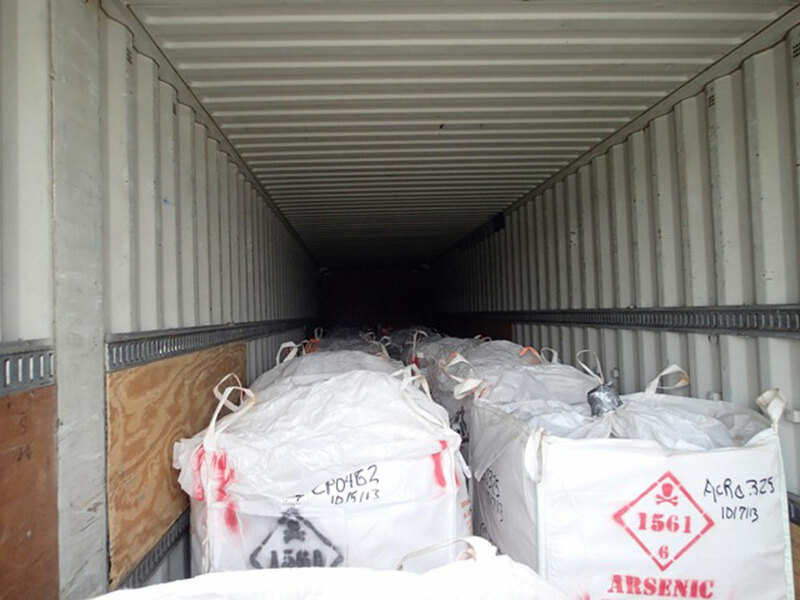 Public concerns and political sensitivities around hazardous contaminants like arsenic trioxide dust and asbestos meant that Nahanni would be dealing with a high degree of public scrutiny throughout the project. 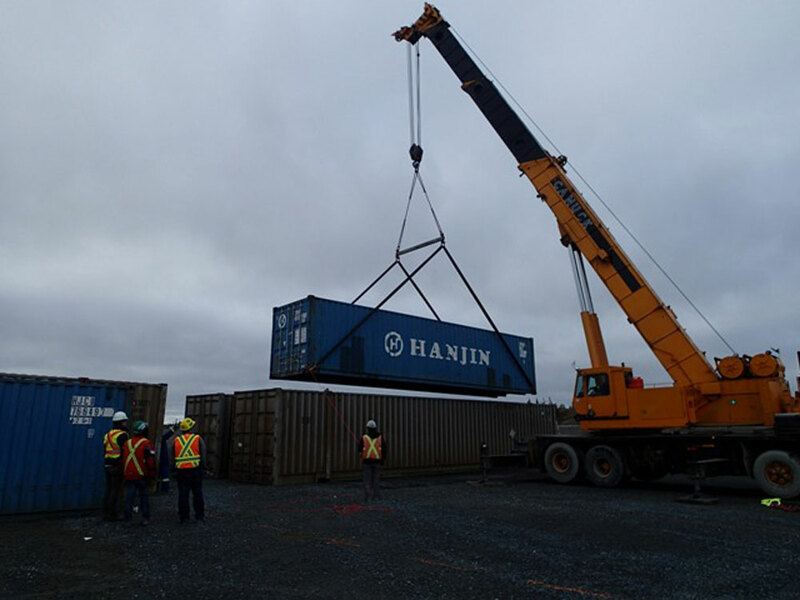 In addition, limited site infrastructure to support project activities meant that Nahanni staff needed to be resourceful in their work with partners so the appropriate materials were allocated to the best possible advantage as work progressed. 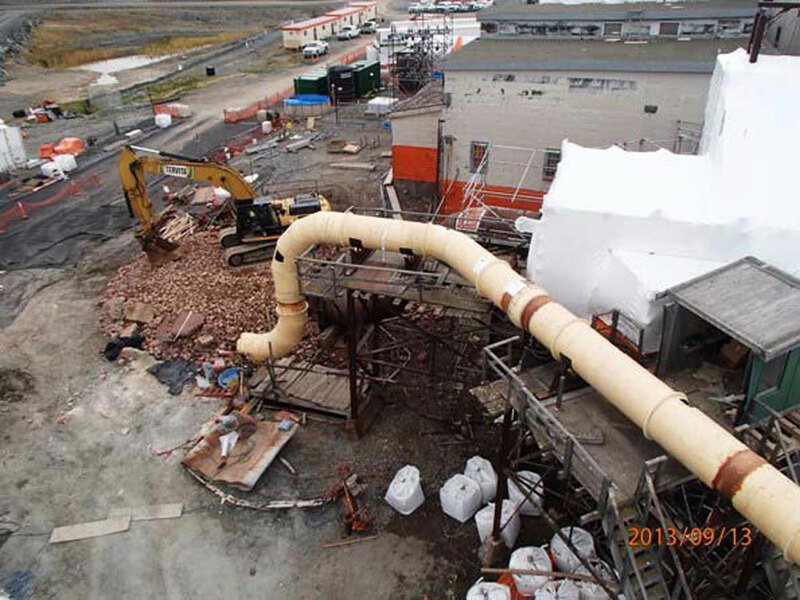 From the very beginning of the project, Nahanni’s team leads worked with Parsons Engineering to implement strict safety practices for workers and waste handling to ensure that our people and the environment were protected at every step of the project. 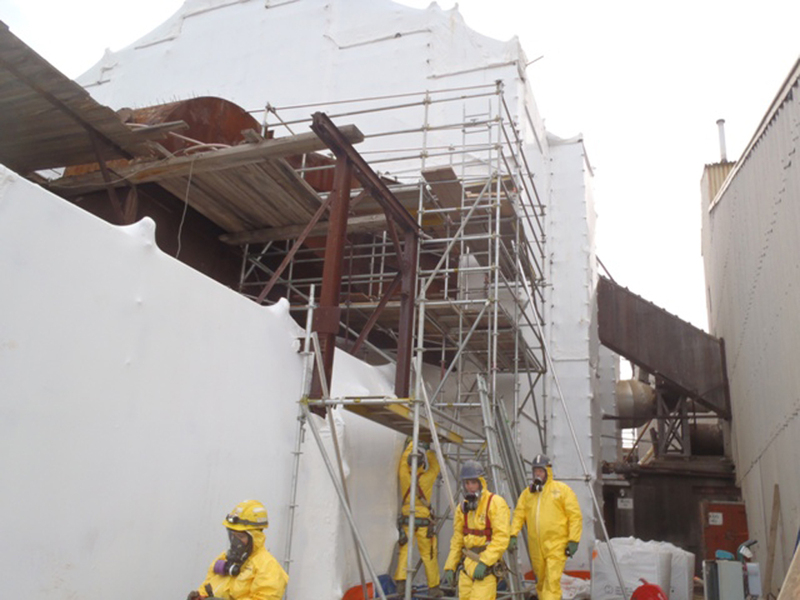 Providing much of the on site labour for the project, Nahanni’s workers completely encased buildings in scaffolding and shrink-wrap to prevent contaminants from being released into the air during the decontamination process. 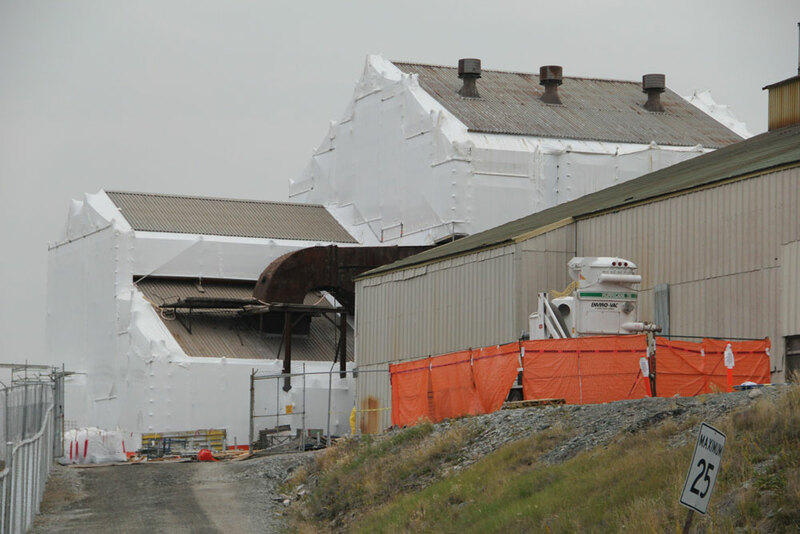 The skill of our employees, as well as their unrelenting commitment to safety practices meant that contaminants were successfully contained, protecting people and the environment. 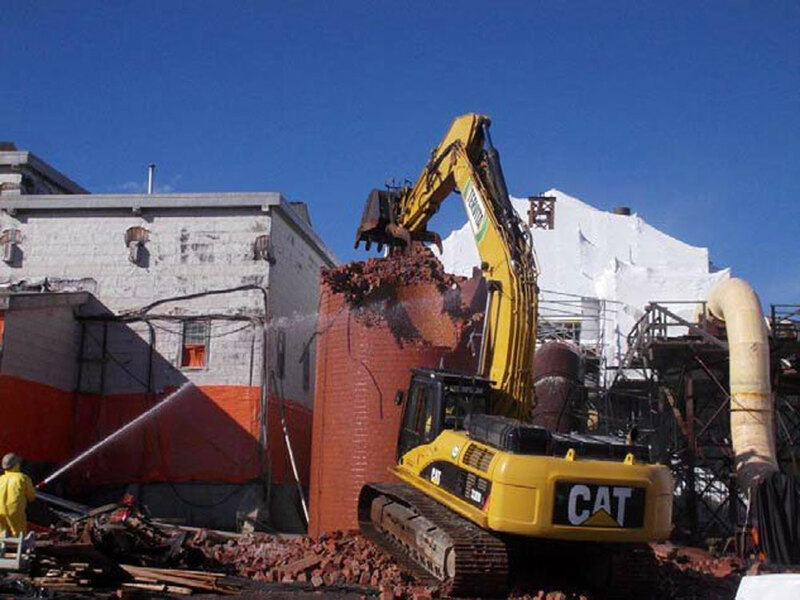 The Giant Mine deconstruction process is one of the largest contaminated site reclamation projects in the world. 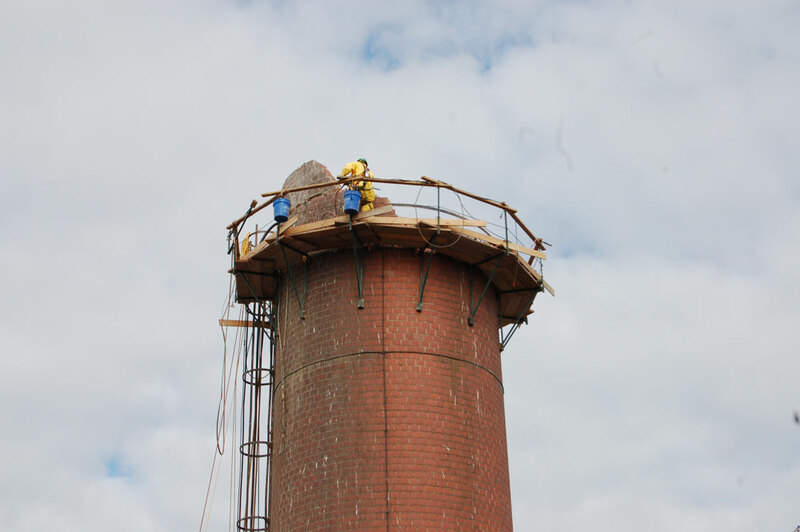 A total of eight buildings will be removed, including a 160′ smokestack.